It also has a utility that always has the possibility to maintain your in tray clean by means of the POP3 mail account. RoboPostman is compatible with SSL (Secure Socket Layer), with the TLS ciphering and has support for the Unicode system. 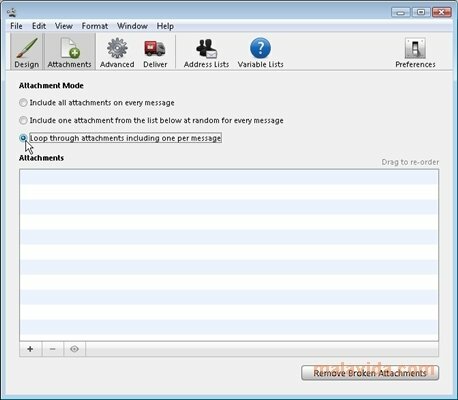 A good tool to customize your email messages which has many options. Make the most of the possibility to download RoboPostman and see the application's performance for yourself.